On April 5th, as legislators in Hartford prepared to debate and vote on the budget and gun control legislation, the Hartford Courant released an article by Kevin Rennie which described a seemingly childish bureaucratic dispute. The story described a complaint lodged by Antoinette Alphonse, the human resource director for the Department of Children and Families, which questioned the DCF Commissioner’s practice of storing her BMW Z4 convertible in a state parking garage during the winter. Rennie writes that the Commissioner, Joette Katz, is notorious for her “prickly personality” and “sense of entitlement”. 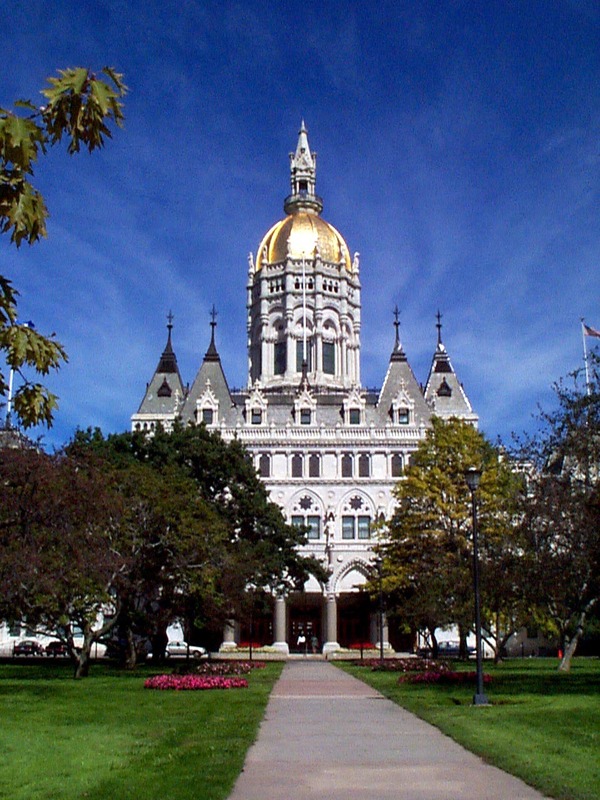 However, while the actions of state employees (especially as they relate to state resources) should be watched with a wary eye, this story points to several far deeper issues in Connecticut government. First, the parking space saga raises questions not only as to the proper use of state resources, but the mere size and amount of state bureaucratic assets. If parking spots are so hard to come by for state workers, is it possible there are too many employees to start with? This whole issue, according to Rennie, began when yet another agency, the Department of Housing, was added to the executive branch. If parking is such a “contentious issue”, then perhaps the state should begin looking at the number of drivers (rather than spaces) at the capitol. Once again, outrageous bureaucratic expansion can be blamed. Take, for instance, the DCF. Governor Malloy’s Connecticut Budget FY2013 Revision shows that the total FY13 budget for the Department was revised upwards, from approximately $831 million to $1.45 billion. It’s no wonder that state parking garages (as well as Connecticut taxpayers) have struggled to keep pace with the rapid growth of government. However, the dangerous growth of Connecticut’s bureaucracy is not the only problem embodied in “Parking-gate”. The sense of entitlement which defines Connecticut civil service is disgusting. The fact that Katz, who already draws two state salaries totaling more than $274,000 per year, feels that state-owned property can be used to her personal benefit is quite telling. Many civil servants, far from serving residents of the state, take every chance they can to benefit from our tax dollars. And who can blame them? They are only humans, working within a bloated and broken system. But if this system is not fixed, quickly, then state employees should start finding other ways to get to work. Luckily, I hear the Governor is building a new busway.